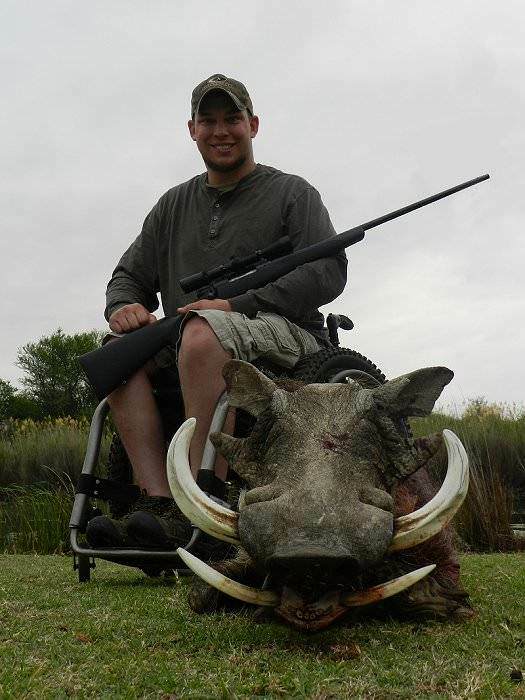 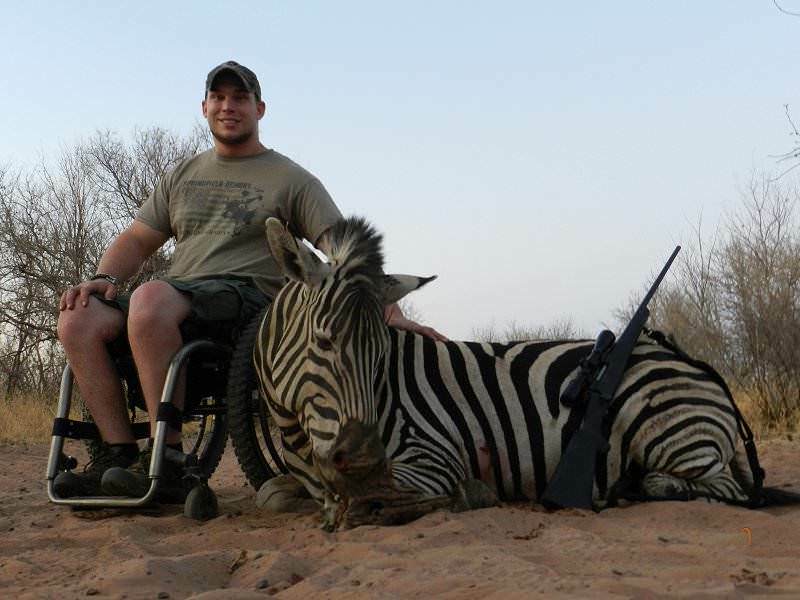 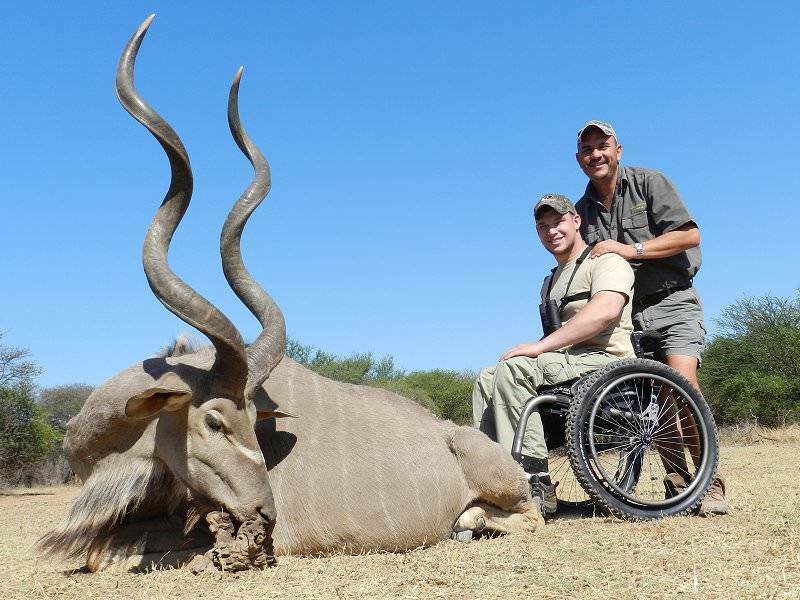 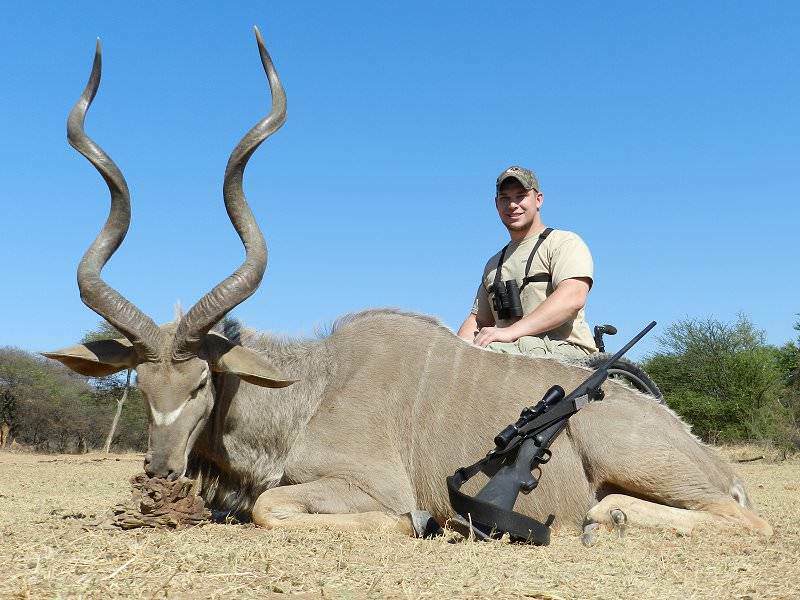 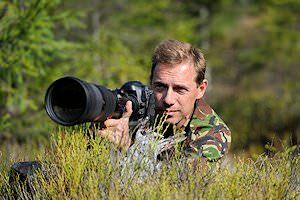 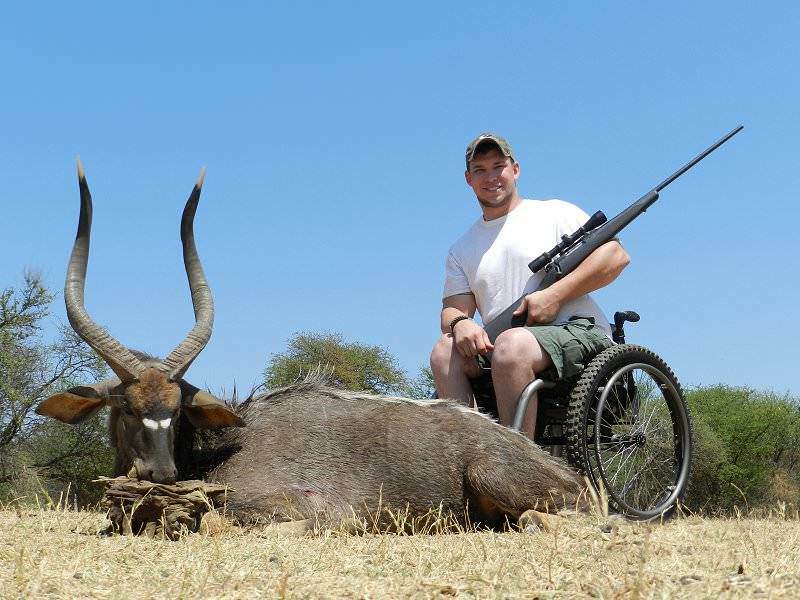 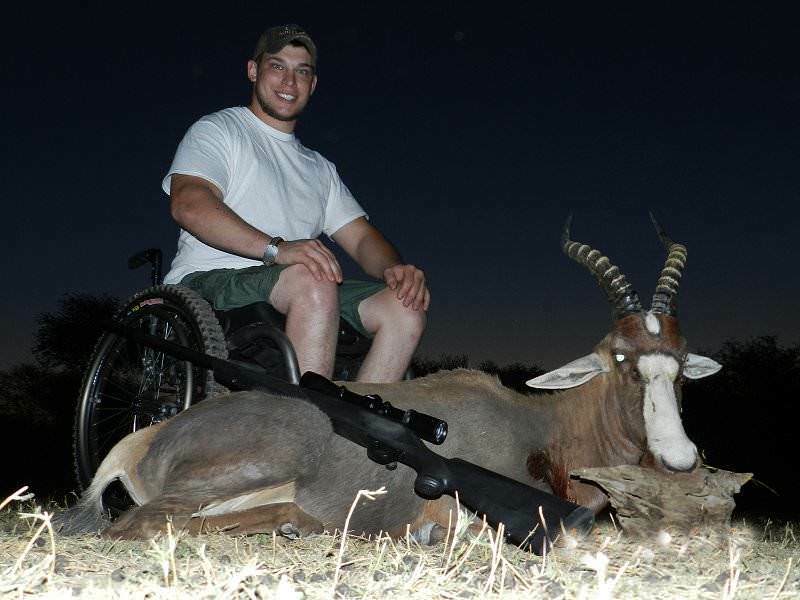 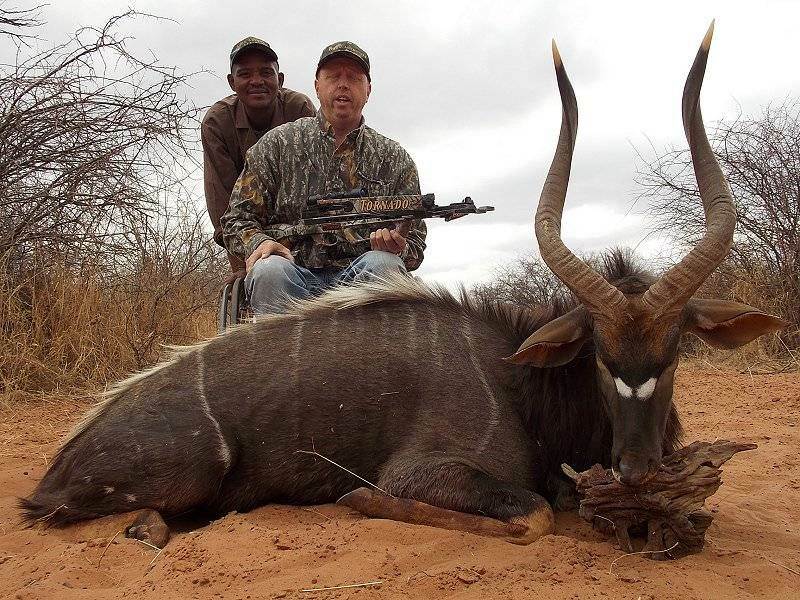 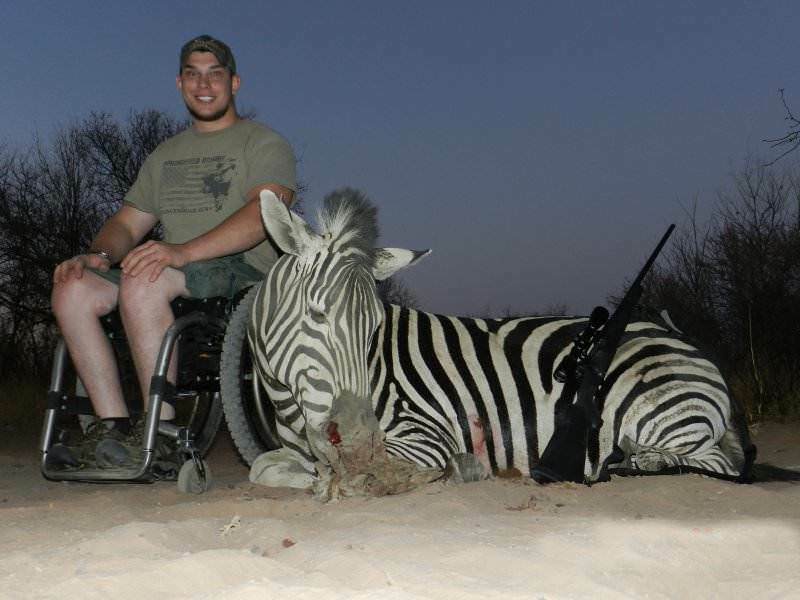 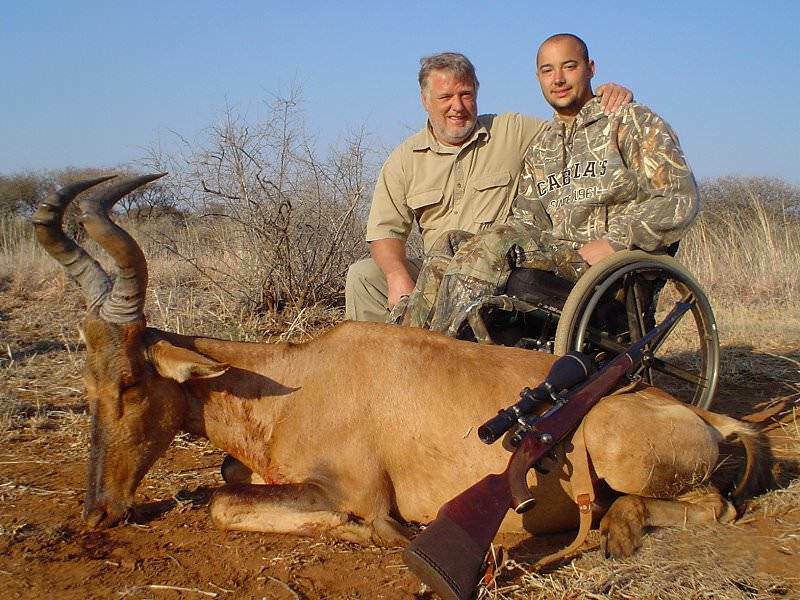 ASH Adventures offers hunting safaris in South Africa that cater specifically to disabled sportsmen. 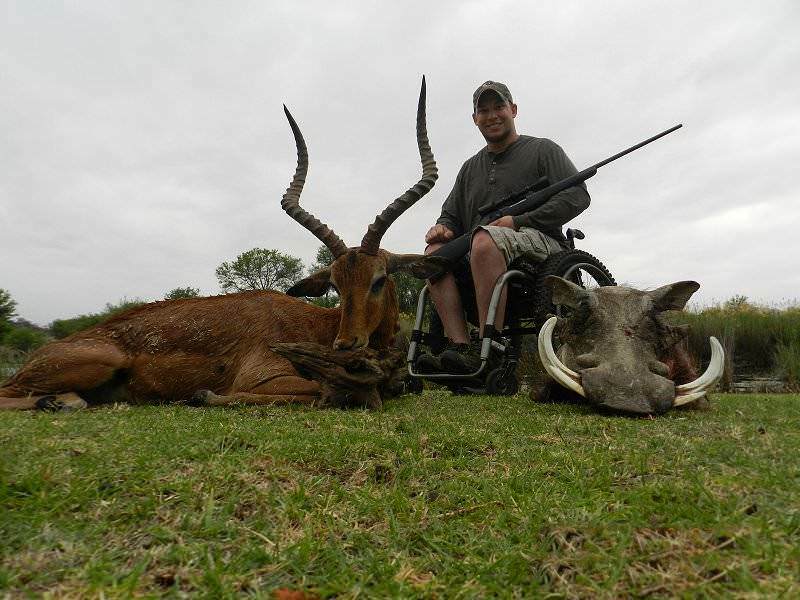 Two of the camps that we utilize are wheelchair-friendly and have the appropriate bathroom facilities. 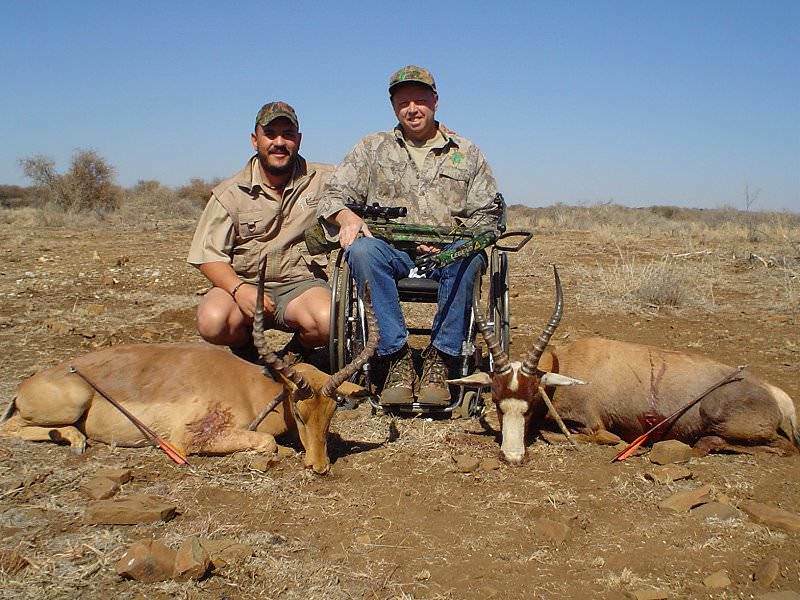 The first of these camps is located in the Free State about five hours drive from O.R. 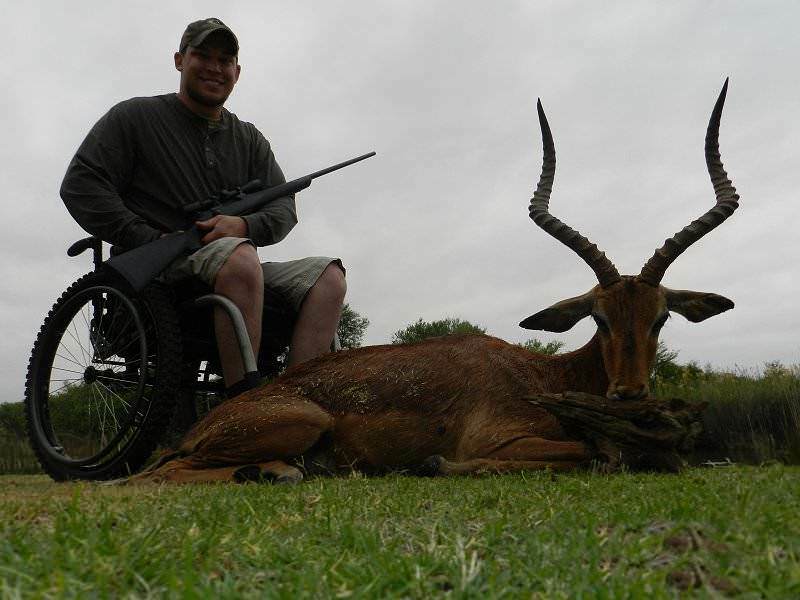 Tambo International Airport in Johannesburg. 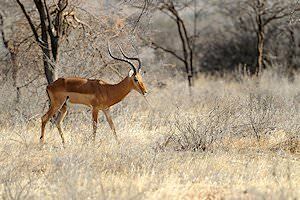 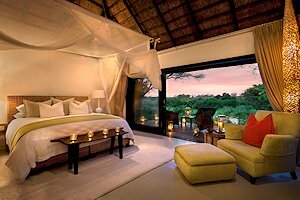 The second camp is set in the bushveld about three and a half hours north of Johannesburg. 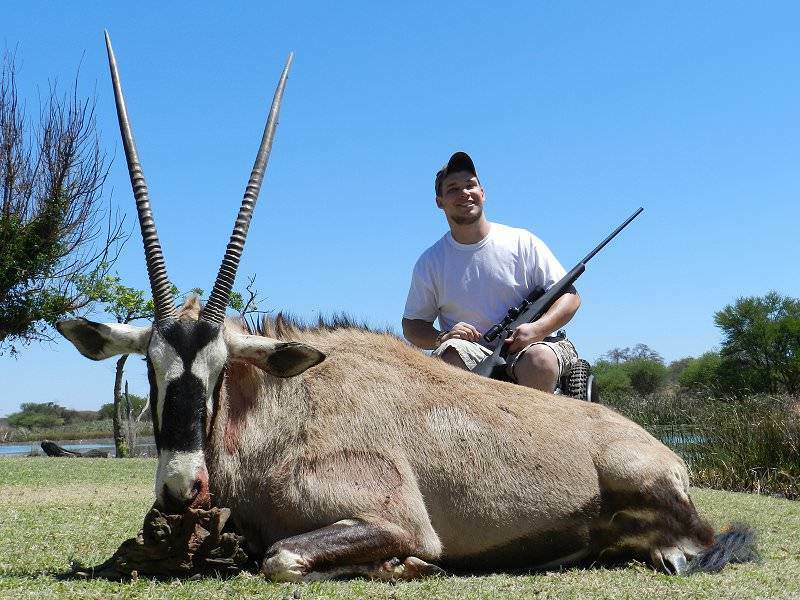 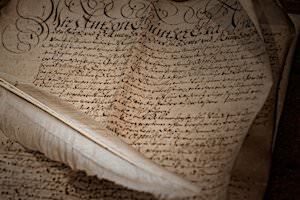 In these two areas, ninety five percent of the trophies listed on our price list can be hunted. 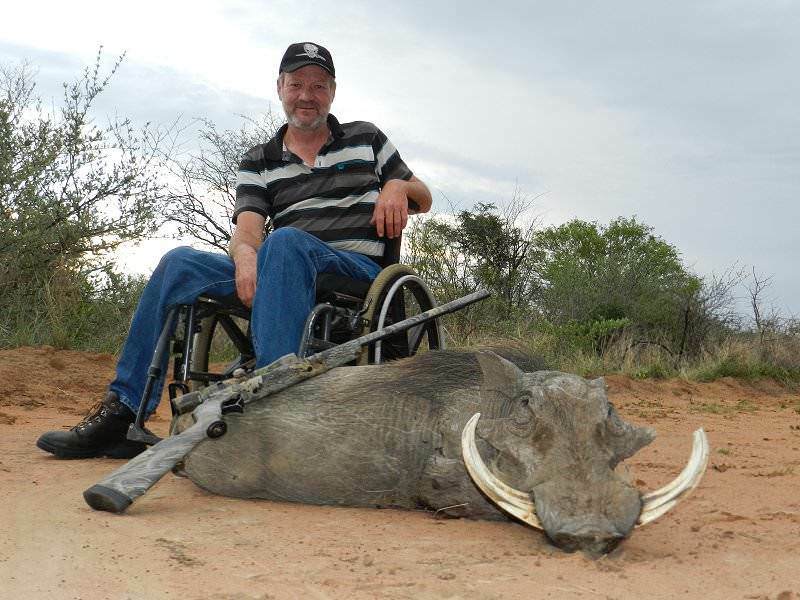 It is important to book well in advance, since we are only able to conduct disabled hunting safaris from two of our hunting camps. 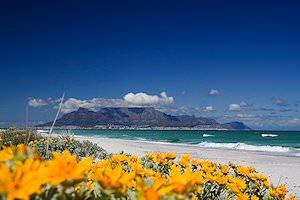 It is recommended that you book at least eight months in advance to ensure availability.